Music has the potential to be a powerful therapy, whether it’s for the artist or the listener. Many of us have connected with a song and taken from it that It’s Ok Not To Be Ok. 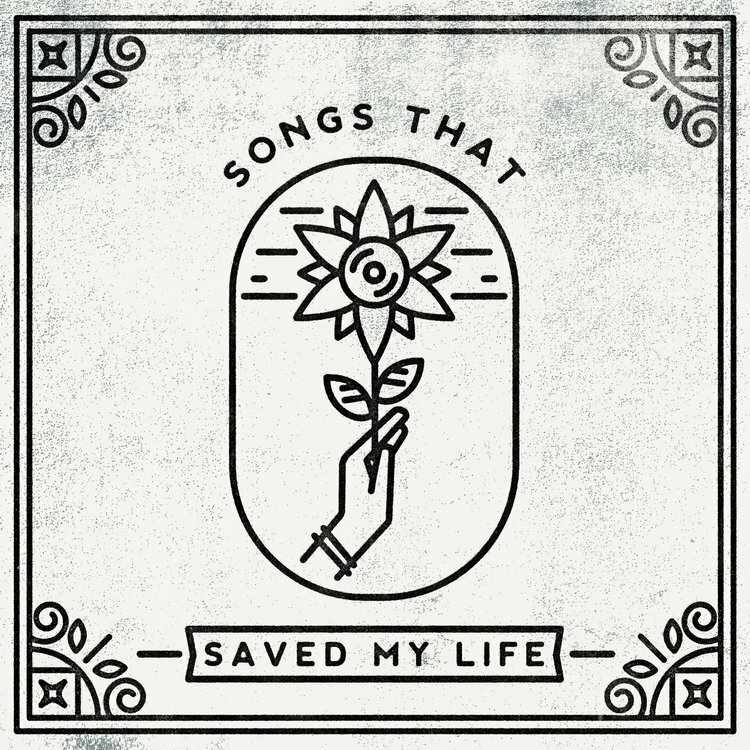 The new compilation from Hopeless Records, Songs That Saved My Life (STSML) holds onto this concept: that music has the ability to bring us comfort in times when comfort seems far out of reach. STSML gathers a powerhouse of artists and bands to record covers of songs that have impacted them greatly. The album features HFTD Partner in Prevention, Neck Deep, alongside Against Me!, Taking Back Sunday, and The Maine, reworking favorites by bands like Smashing Pumpkins, Death Cab For Cutie, and R.E.M. As a recipient of the STSML proceeds, HFTD is immensely grateful for this project and looks forward to continuing our mission to provide mental health outreach and education to our community. The 12 track album was delivered last Friday, November 9th and is available to stream, order on vinyl, and can be purchased on CD at your local Target.